There are many different high schools teens can go to and usually, depending on where you live will determine which one you attend. In California, high schools are ranked and compared to one another. These rankings are based on student’s performances, testing stats, and staff stats. Early College High School ranking takes the stats from the high school and lets us know how parents and staff can help improve the school and the performance of the students if needed. 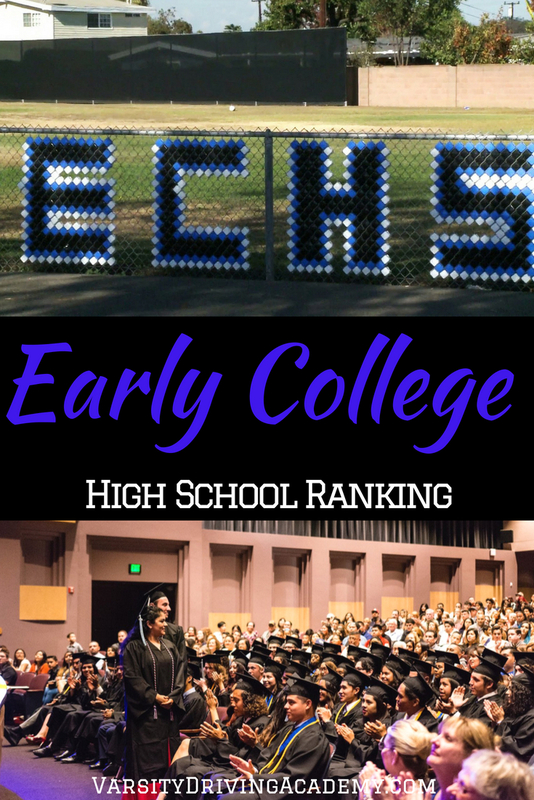 Find out how the Early College High School ranking compares to other high schools in California and how well students in attendance are performing. The sole purpose of any high school is to provide learning opportunities for the students who attend the school. Academics are easily ranked by taking a look at test scores, averaging them out and comparing them to other schools in the state. Early College High School’s academics are well above the state averages. When we take a look at average student proficiency in Math and English, we see that students are performing almost 30% better than the state average. In English, students at Early College High are performing almost 40% better than the state average. Those performances really show when you take a look at the graduation rate which is currently 100%! That means every student who attends Early College High is graduating and 75% of them are leaving high school with UC/CSU entrance requirements. Where Early College is falling behind is with advanced courses. There are currently only 4 advanced courses being offered with 2 in English and 2 in S.T.E.M.. 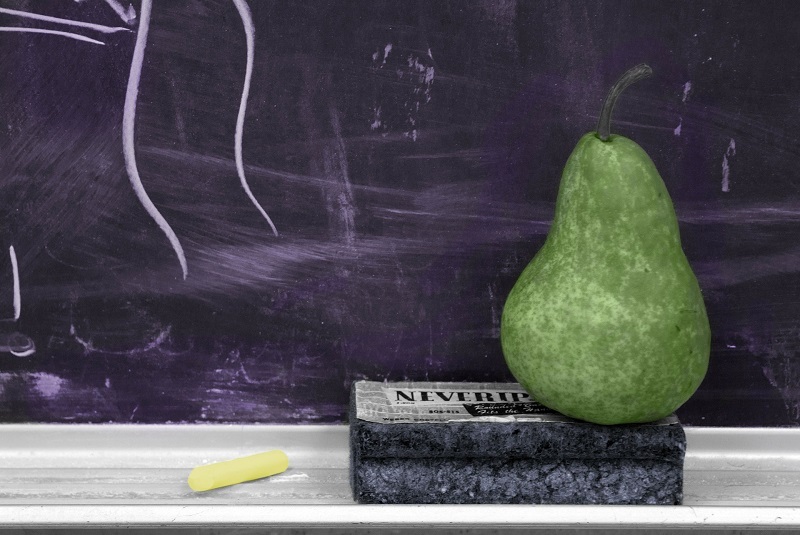 The equity of a school isn’t as easily measured but still possible. We take a look at how students from more difficult backgrounds are performing compared to their counterparts like low-income students or students with disabilities. Again, Early College High performs amazingly well with low-income students performing just as well as their counterparts. Currently, there is no data on how students with disabilities are performing at Early College High. However, based on the information we have on other students, it’s a promising sign. What this tells us is that Early College High gives attention where needed and helps students achieve their goals in education. Unfortunately, this isn’t always the case and some schools require improvements in equity. The environment of a high school shows us where students are going to school and what parents can expect. Currently, Early College High is made up of 73% Hispanic students, 18% White, 3% Asian, 2% Filipino, 2% American Indian, and a mixture of Black, and Pacific Islander students make up the rest of student body. Of the student body, 57% are female and 43% male with 70% of students coming from low-income families ad 5% learning English as a second language. Another impressive stat is that there are 21 students for every 1 teacher where the state average is 22 students for every 1 teacher. What makes things even more successful is that 100% of teachers who teach at Early College High School are certified where the state average is 98%. 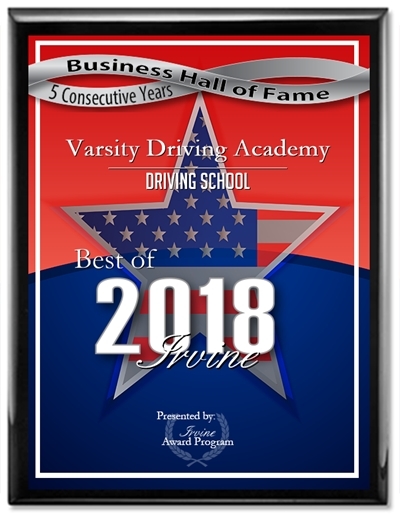 Students from Early College High can continue their success at Varsity Driving Academy. 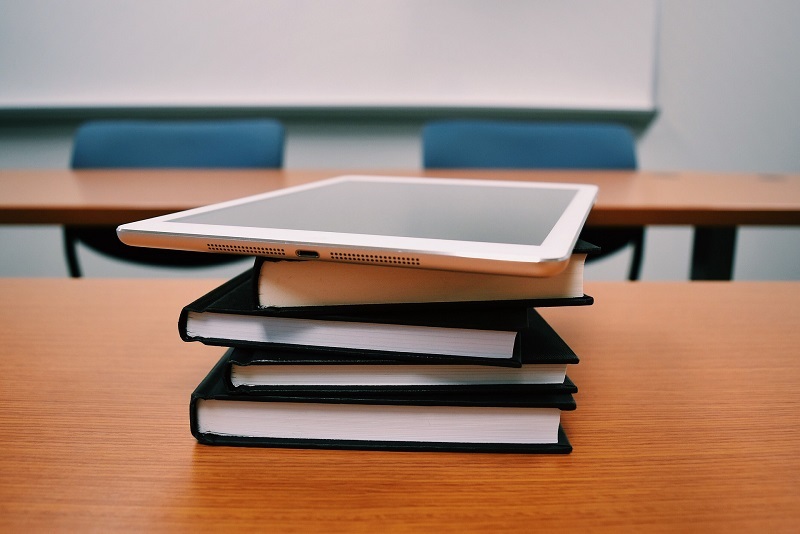 The right tools are provided for students like free pick up and drop off services, a DMV Package, and defensive driving is taught to every student. The goal is to provide students with the skills they need to drive safely off into their future. Register for online classes or in class options today and start learning how to drive on your own time.